Some of our works. We wish we would have recorded more from our past years, we never thought of website before. They are great! Very customer friendly. I didn’t feel like just another vehical, but a person. That is important to me. I had a bumper replaced on a 7 year old car and the paint matched perfectly! Last, but not least, my car was returned in 2 days instead of the estimated 3! I’d recommend them to anyone. Definitely, worth the drive! they are the best ! they have great customer service ! Excellent body shop, does high quality work. Would recommend him to anyone. 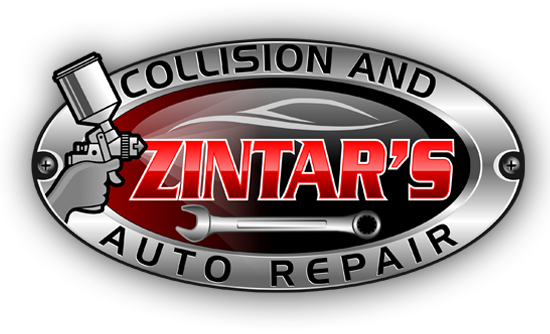 If you want it quickly, if you want it priced right, if you want it done right, then Zintar’s is your place to get all three in one place. Great people who do excellent work. I would recommend them to anyone who needs work done on their vehicles. They went above and beyond in the customer service department! Will definitely take mine back in the future!! !